If confirmed, this result will challenge models of galaxy formation. For instance, APOGEE’s result can constrain which fraction of the halo was formed in the galaxy. 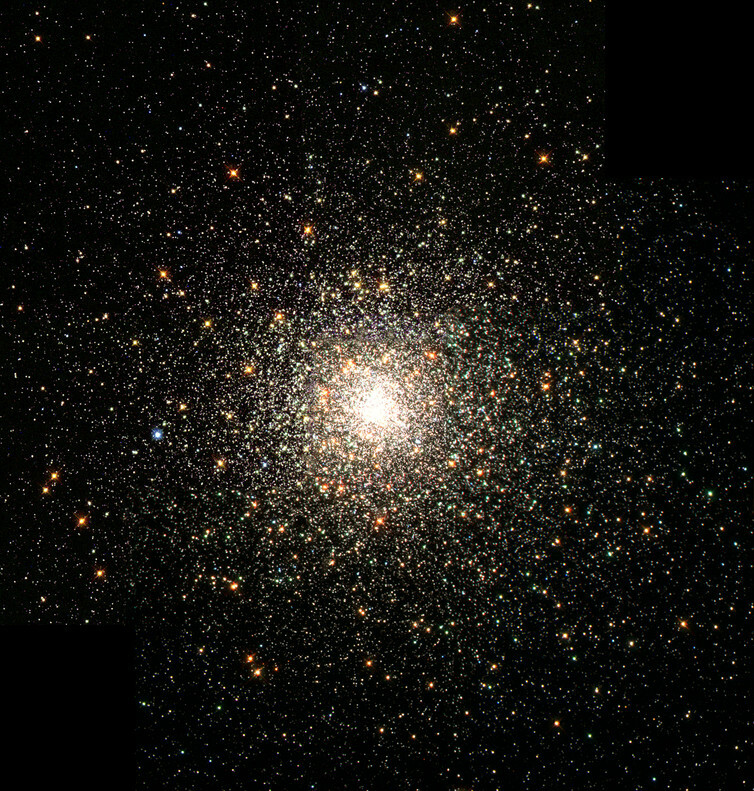 It also forces us to revise models of globular cluster formation, which have a hard time explaining the amount of nitrogen that we observe in these stars.